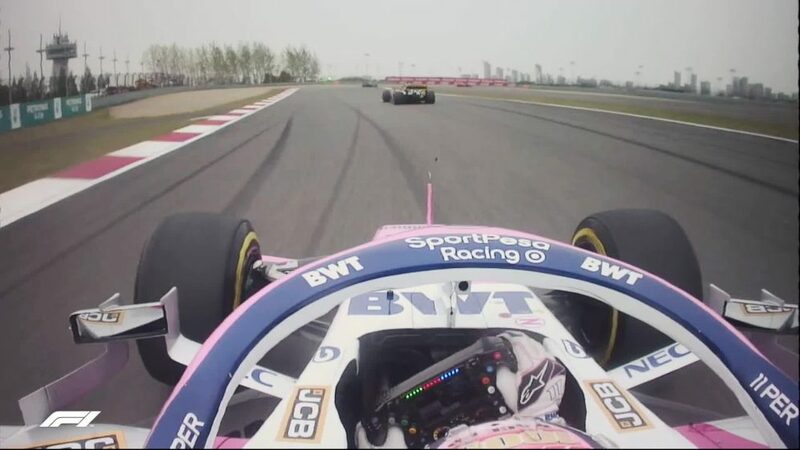 Thanks to an offset strategy, Max Verstappen spent most of last weekend’s Russian Grand Prix leading the race after starting from P19 on the grid, eventually finishing in fifth. 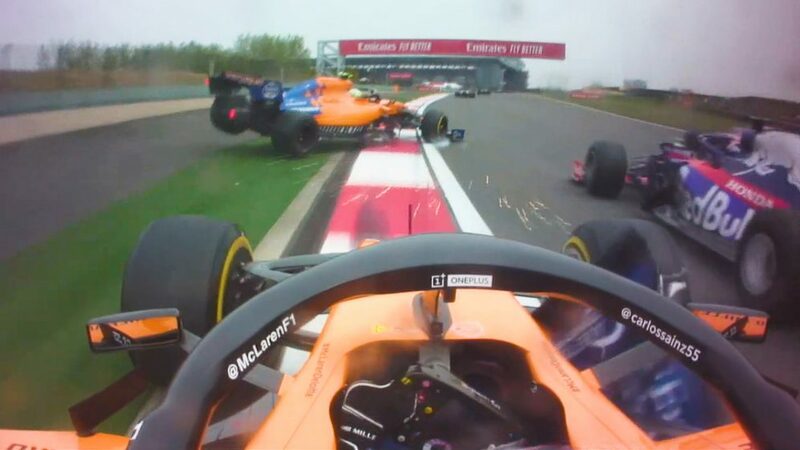 So with no engine penalties forecast for Sunday's Japanese event, is the Dutchman expecting a repeat of his 2017 podium success in Suzuka? Ahead of the race weekend, he wasn’t taking anything for granted. 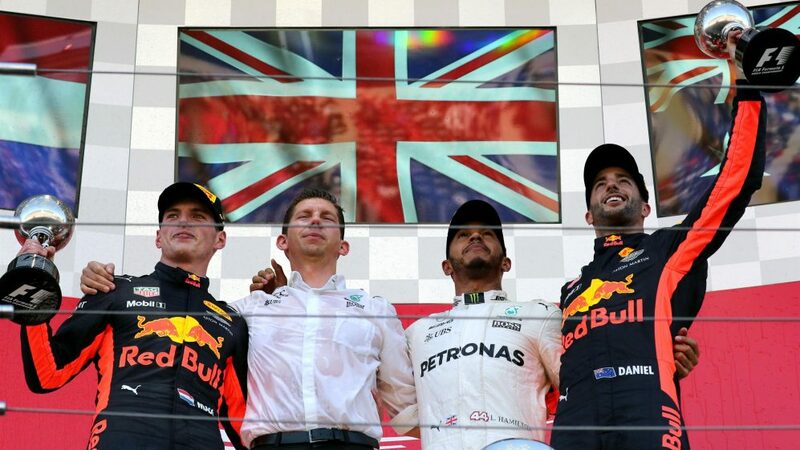 Verstappen’s Red Bull team have an admirable record around Suzuka, with at least one of their drivers on every podium in Japan bar one since 2009. 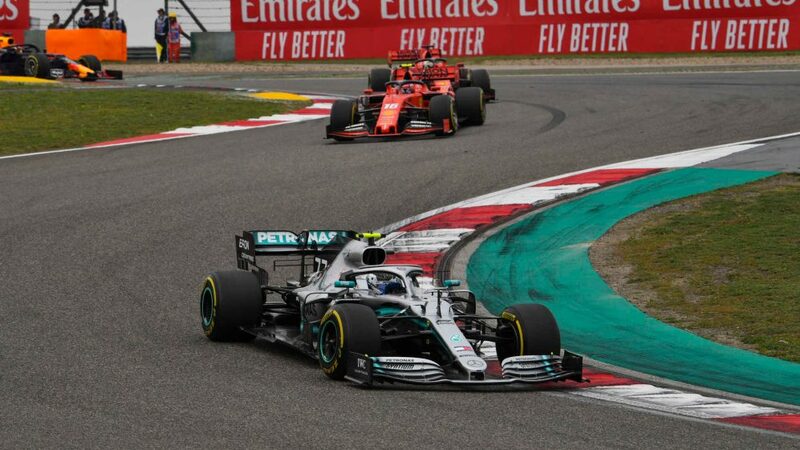 Despite that, in a 2018 season where Ferrari and Mercedes have tended to be comfortably ahead on ‘standard’ race tracks – i.e. 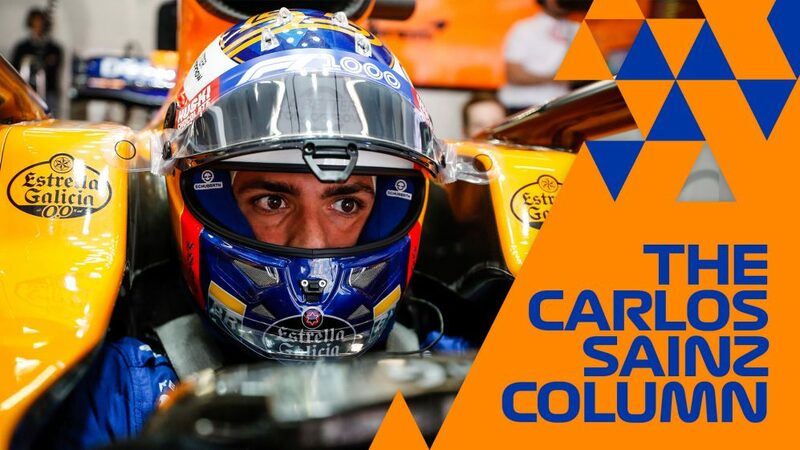 away from street circuits like Monaco – the fight for podium places has been an uphill struggle for Verstappen and team mate Daniel Ricciardo. 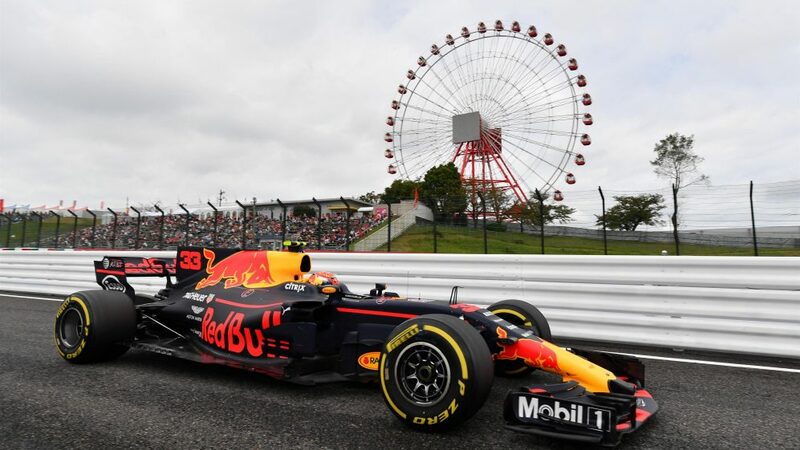 And Verstappen’s prediction ahead of Sunday’s race was that Red Bull remained an outside bet to step up to the rostrum in Suzuka. In Russia, Ricciardo joked to the media that he had forgotten what champagne tasted like after his patchy run of results recently – and the Australian revealed that his goal in Suzuka was to get himself onto the podium for the first time since his Monaco Grand Prix win all the way back in May. “I had my first Japanese GP podium last year and my aim is to taste the champagne again this year,” he revealed. 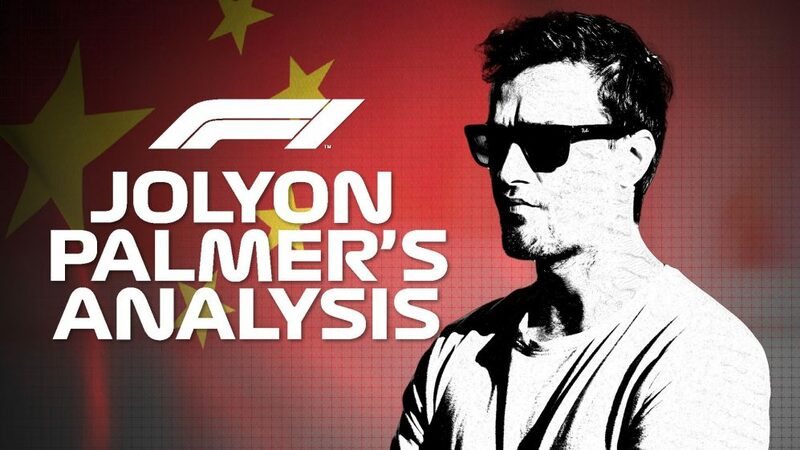 “Our pace in Russia was encouraging and although Mercedes look really strong on any layout, and I think they will be for the rest of the year, we look pretty close to Ferrari. 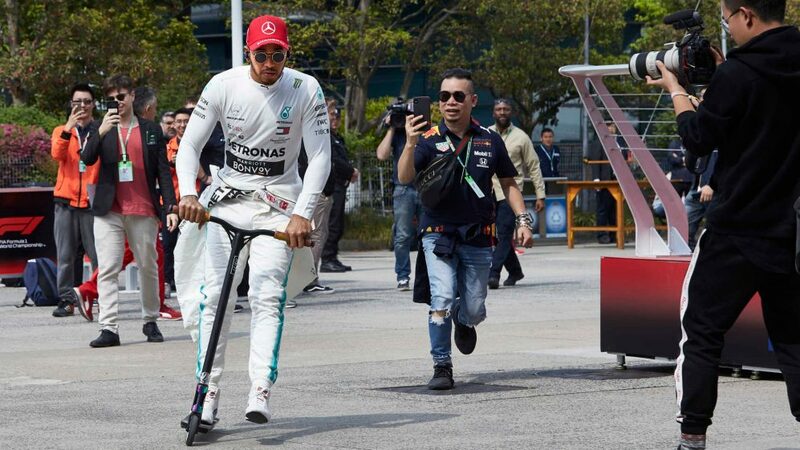 If Mercedes remain the team to beat then hopefully we can fight Ferrari for a podium finish.